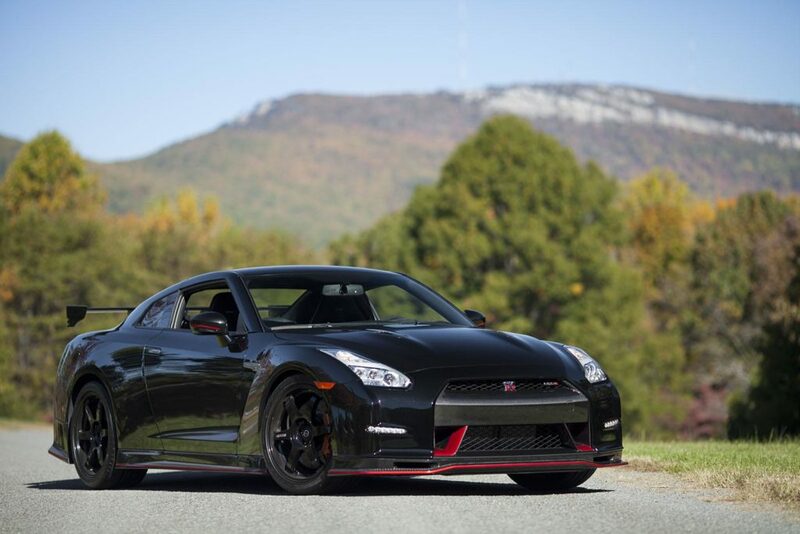 Sometimes its tough to know the exact equipment that’s available when searching for your dream Nissan. 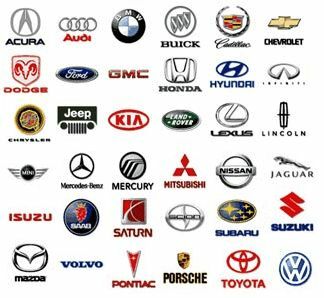 And while scouring online listing photos may help in determining whether it was leather or cloth seats – it won’t help in finding the more advanced safety features like adaptive cruise control, LED lighting, or lane change assistance features. 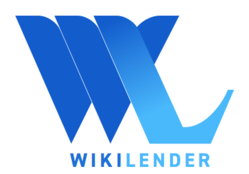 To make it easy, the team at Wikilender has been busily working with OEM’s and other third party sources to make it easy to reproduce an original Nissan Window Sticker and Nissan VIN decoder so you can access almost everything about that original Nissan. The tool won’t work for every Nissan (generally it only functions for Nissan built 2013 or newer, and sold as an original lease, or currently offered by a Nissan dealer). For similar window sticker tools for other makes and models – see a link to our buying guides here. 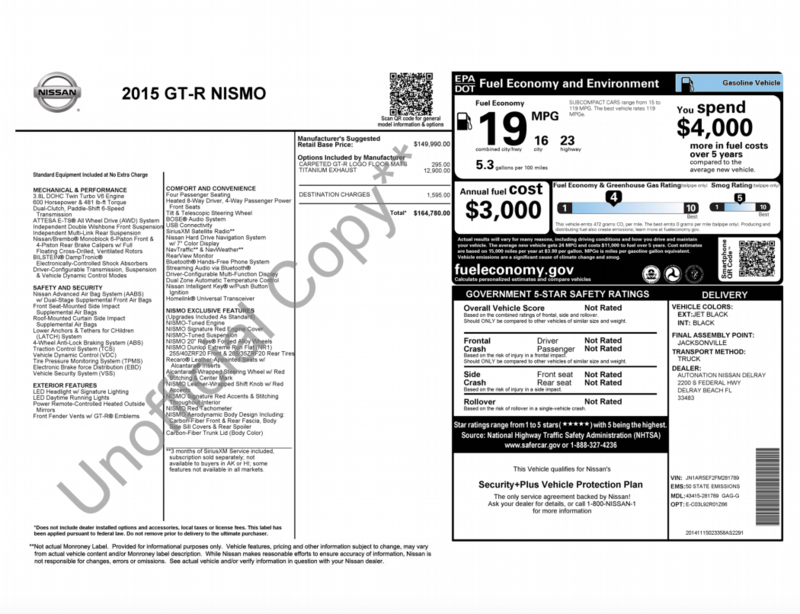 Here’s an example of a 2015 Nissan GT-R Nismo after being put through the VIN decoder.